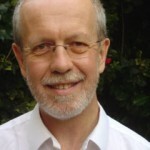 Paul Deegan has been Chairman of AOTOS twice, and is an Honorary Life Member of the European Voice Teachers Association. Originally trained as a primary school teacher, his distinguished career as tenor and teacher took him to being Head of Voice at the Royal Irish Academy in his native Dublin. He is strongly committed to the Teacher Training course and looks forward to offering help and thoughts on teaching to another group of participants. Heidi Pegler studied at the Royal Welsh College of Music and Drama and Trinity College of Music, London. She sings with London Voices and has recently sung on films such as Harry Potter, The Hobbit, The Croods, The Hunger Games and Jupiter Ascending. Heidi is the Head of Singing at St Paul’s Girls’ School where she steers a team of 10 singing teachers. 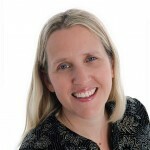 She has also published several books including the award winning series The Language of Song (Faber) with friend and colleague Nicola-Jane Kemp; It’s never too late to sing (Faber) and It’s never too late to sing Christmas with Pam Wedgwood and The Best of Singing (Faber) Grades 1-3 and 4-5 selecting highlights from the ABRSM singing syllabus. 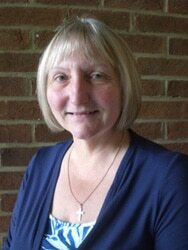 Heidi is the membership secretary for AOTOS (association of teachers of singing) and is an examiner for the ABRSM. 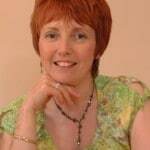 Andrea Calladine has a varied career as performer, teacher, conductor and adjudicator. 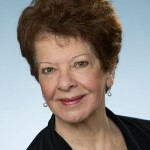 She taught at the Birmingham Conservatoire from 1985 – 2009 and the Birmingham Junior Conservatoire. Other posts held have been at Worcester University and the Elgar School of Music. 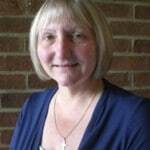 At present she teaches at the Cheltenham Ladies’ College. Her teaching experience therefore ranges from children and teenagers to middle aged and young, aspiring professional singers. Andrea is delighted to be asked to mentor on the Teacher Training Course where she hopes to bring not only her experience as a vocal teacher, but also her love of singing, encouragement to the participants, and above all the enjoyment and fun of teaching singing. Graham Titus has been teaching classical singing for many years. After a career as a soloist in opera, oratorio and recitals, he was a member of the BBC Singers for several years. 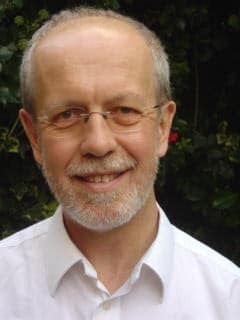 He has taught singing at Harrow School, and is currently on the staff of the vocal faculty of Royal Holloway, University of London, where he works with undergraduates on the solo performance courses.